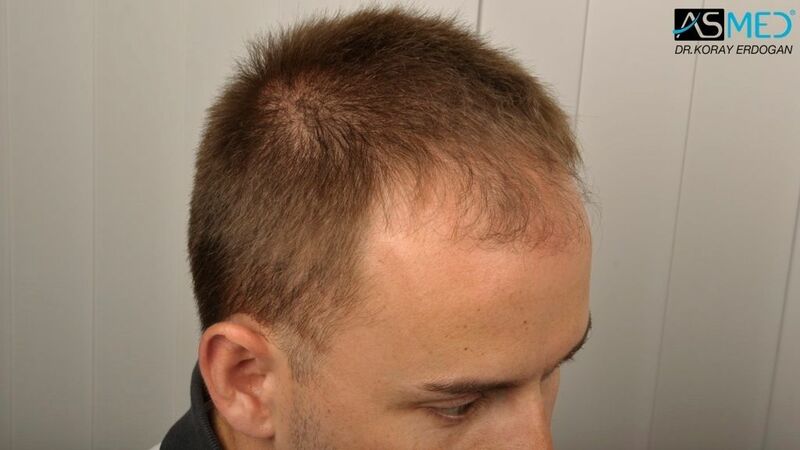 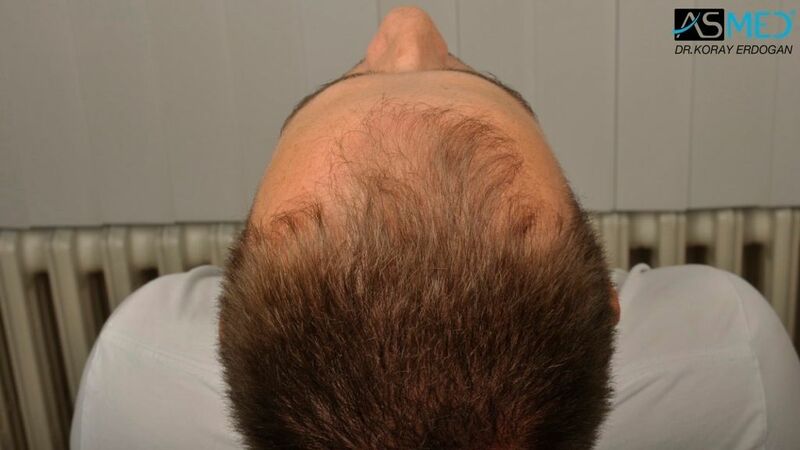 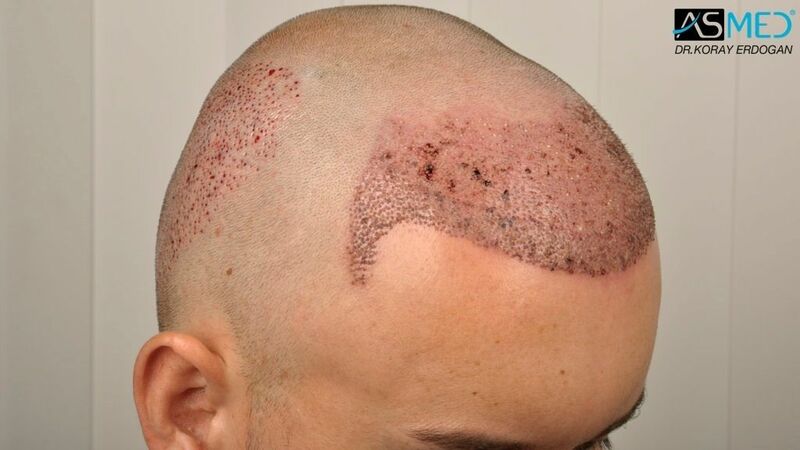 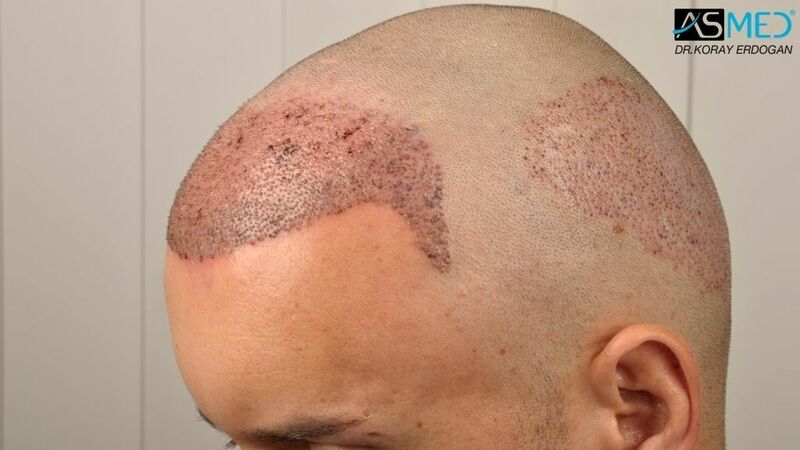 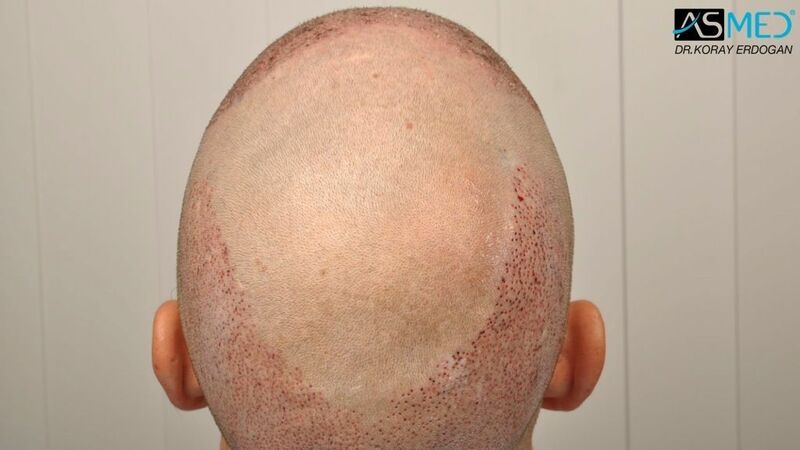 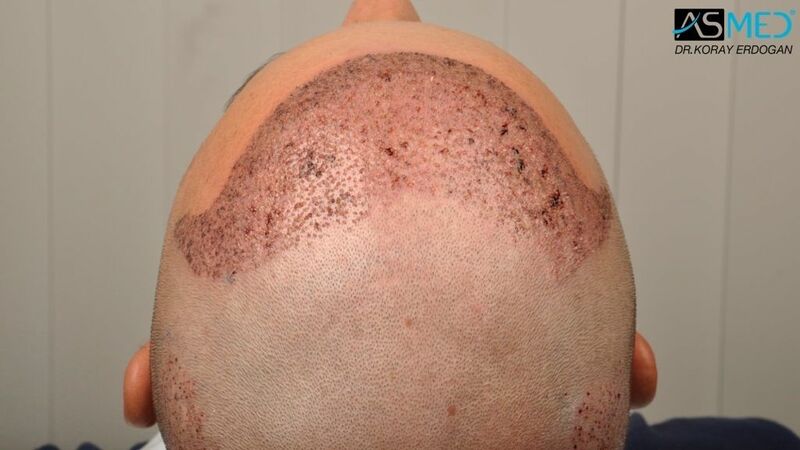 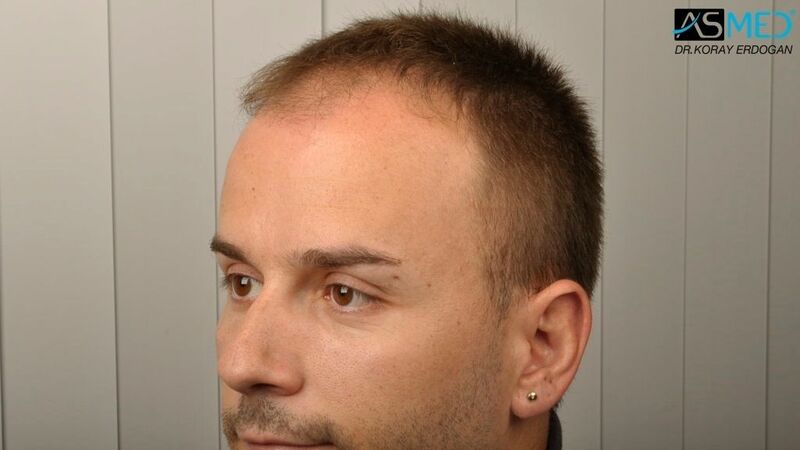 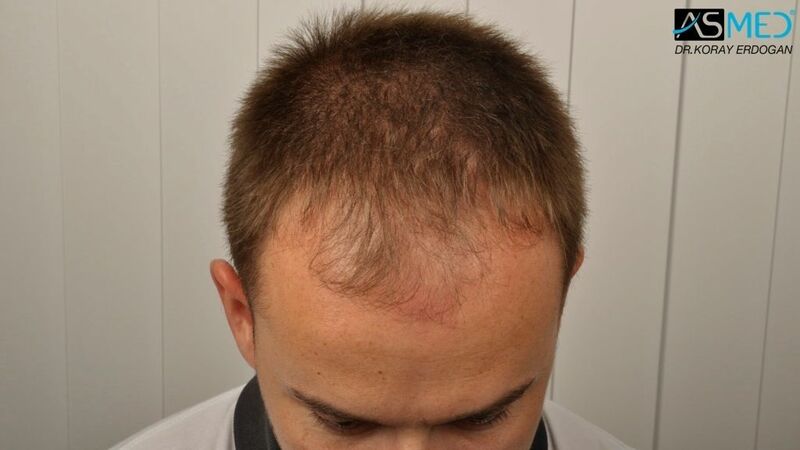 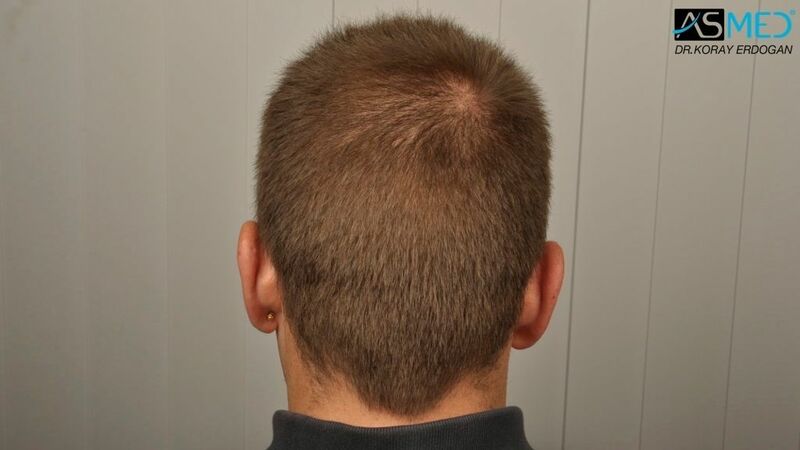 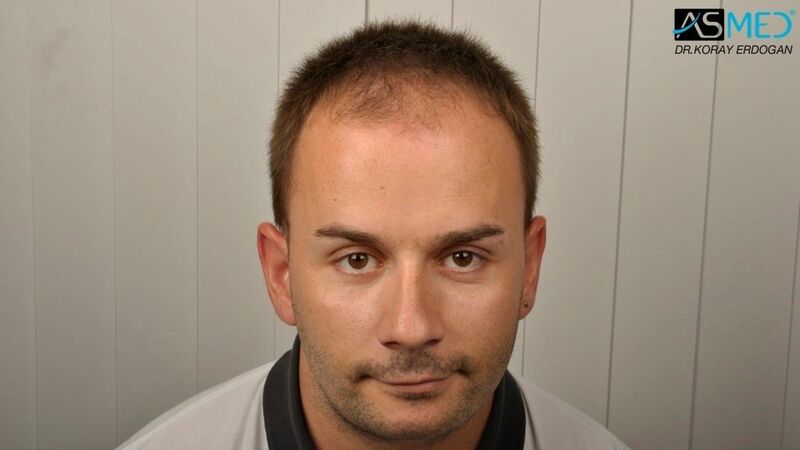 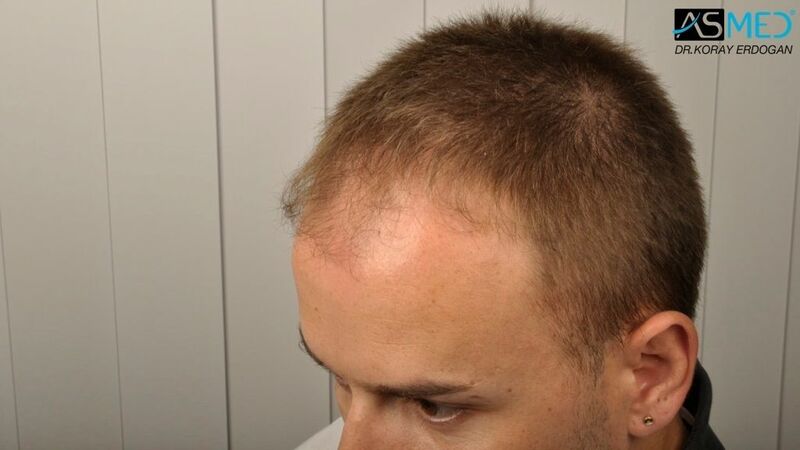 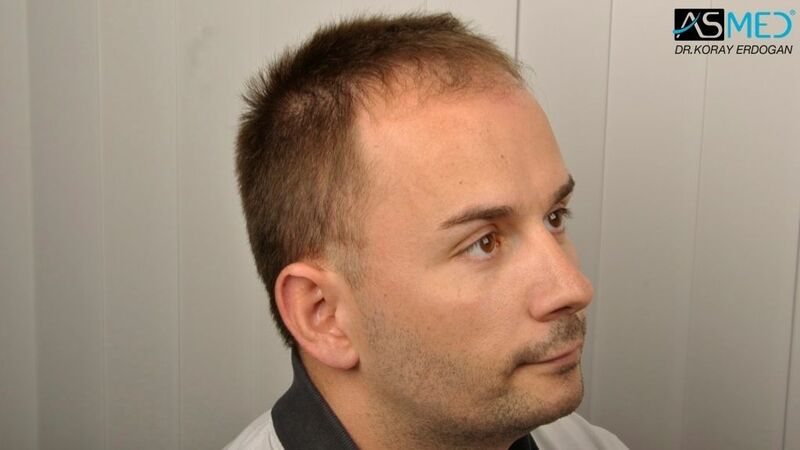 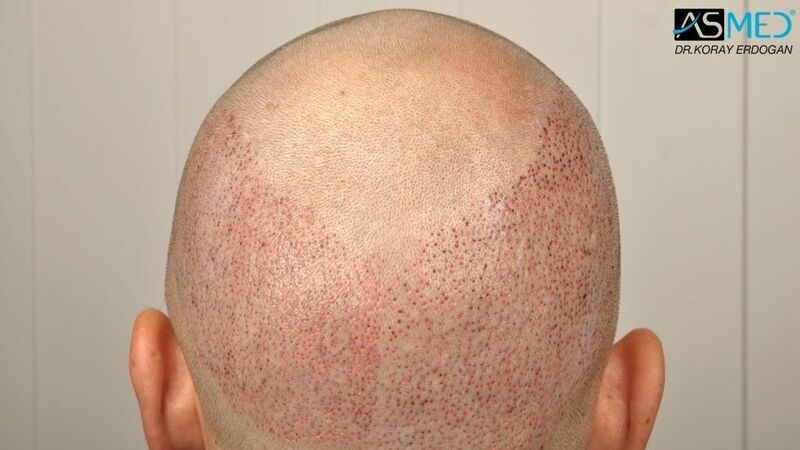 - OPERATION DETAILS: 3214 grafts FUE extracted by manual punch, diameter 0.6 - 0.8 mm. 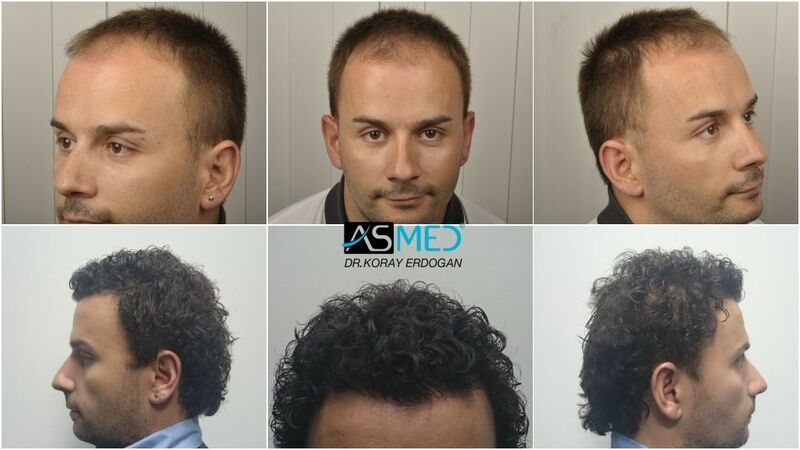 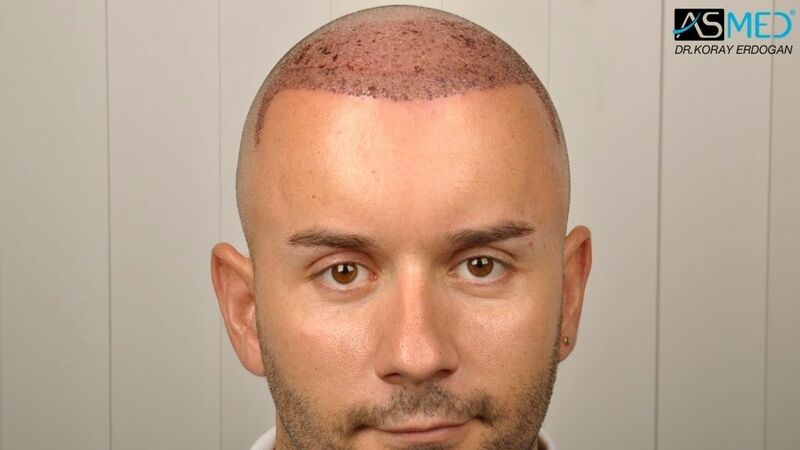 *PS: Before the operation, the patient used to colour his hair lighter. 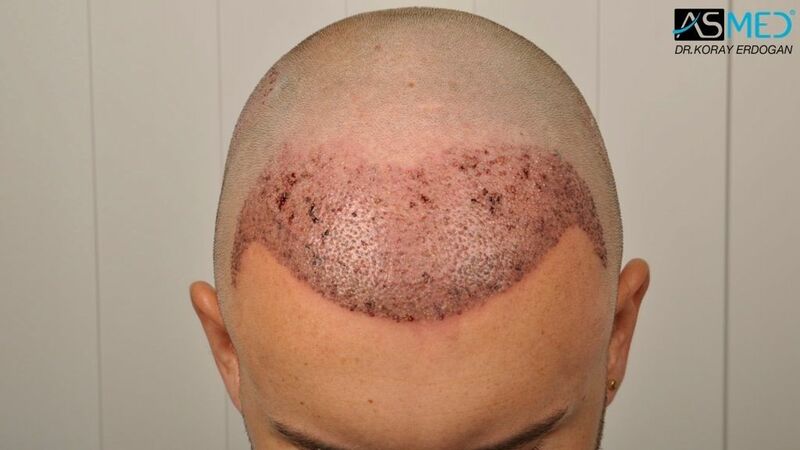 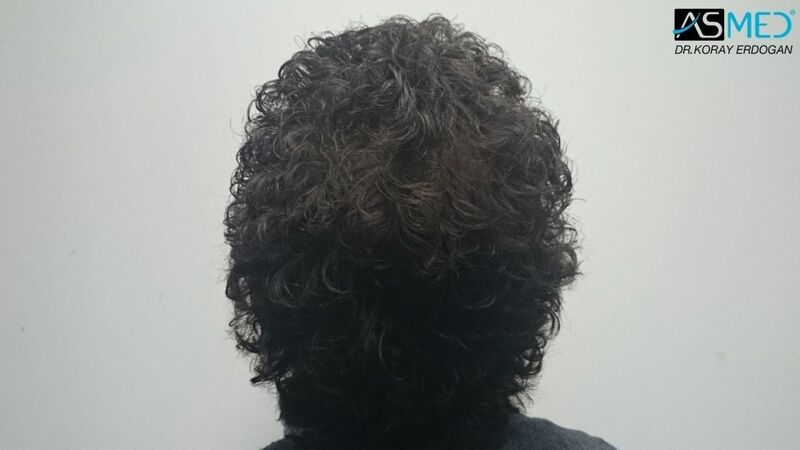 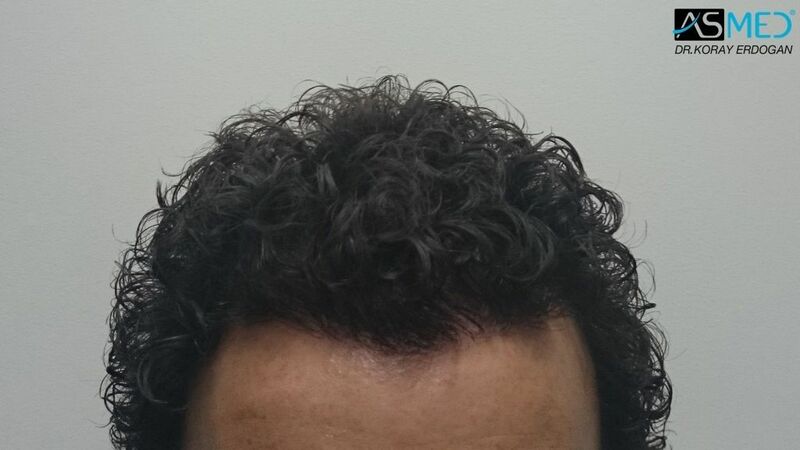 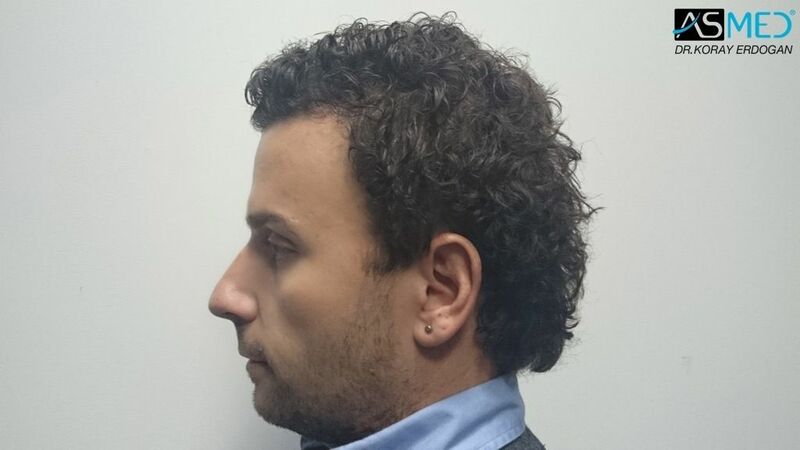 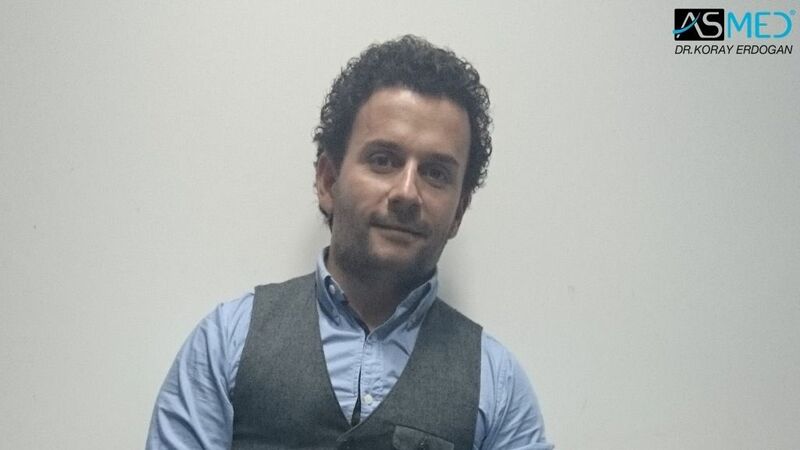 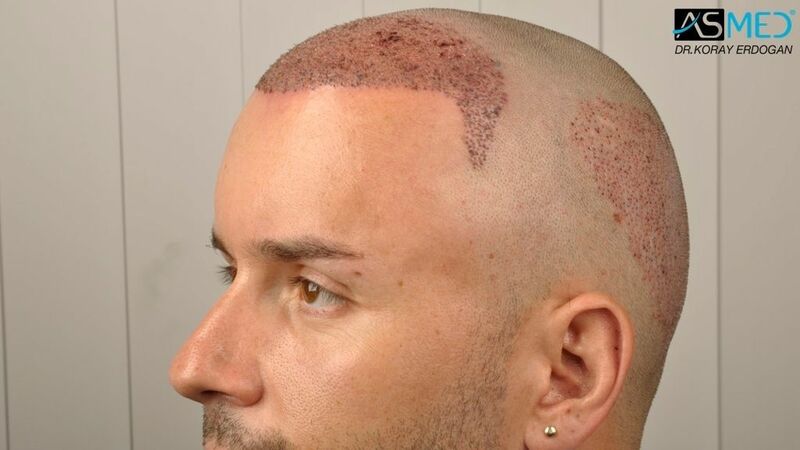 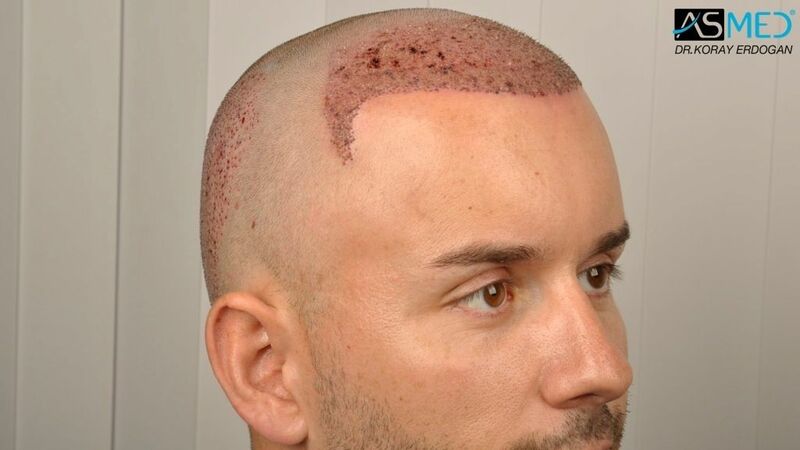 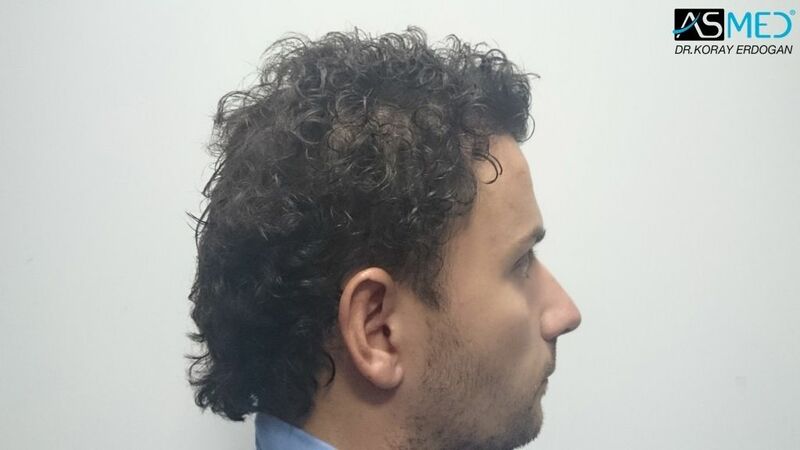 The curly hair showed in the post-op pictures is the result of a permanent.